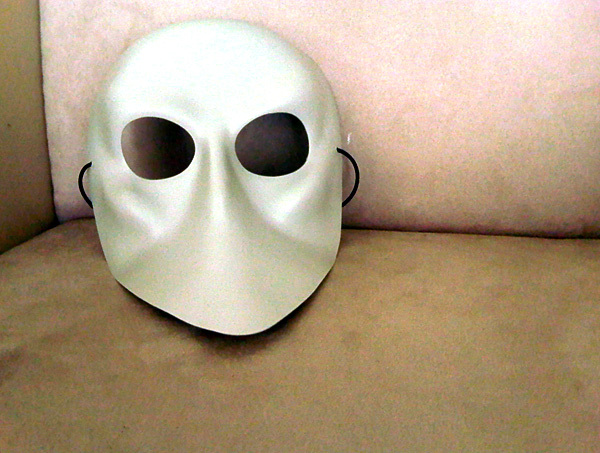 yeah so— last night i went to see Sleep No More (which came highly recommended by a very discerning friend). part gallery, part museum, part performance art, part cabaret, part nightmare, part Stanley Kubrick production, part snuff film, and part theatre of the macabre— Sleep No More was, in a word: fascinating. i really loved it. afterward was wine and pizza at Ovest, which was great. but this is the only photo i have to show for any of it— because i lost my camera somewhere between Ovest and the cab ride home. booo. so in essence, after i’d vowed never to buy a Sony product ever again, i now must buy another one. cuz i really liked that great affordable versatile cute little compact Sony Cyber-Shot i’d previously tried to resist [people have been asking what type of camera i use. there you go].